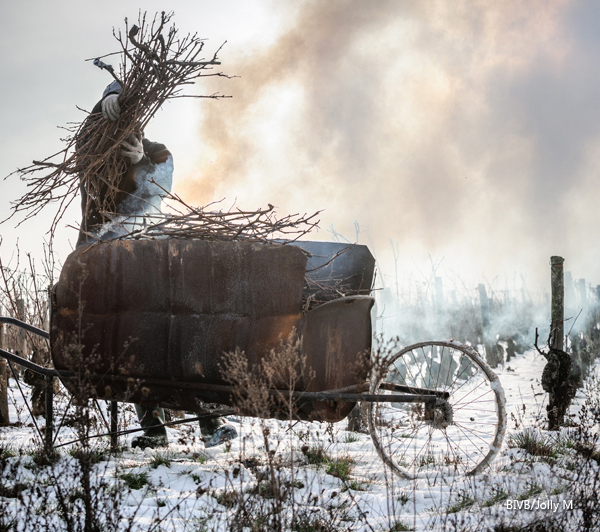 The Burgundy Briefing website provides a lively and current insight into Burgundy through my annual vintage report, films, briefings and tastings. I am a Master of Wine who has specialised in Burgundy since 2004. 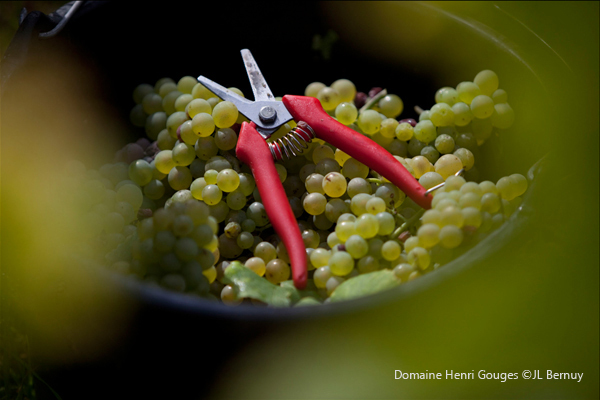 The Vintage Report puts the current vintage in the Côte d’Or under the microscope. 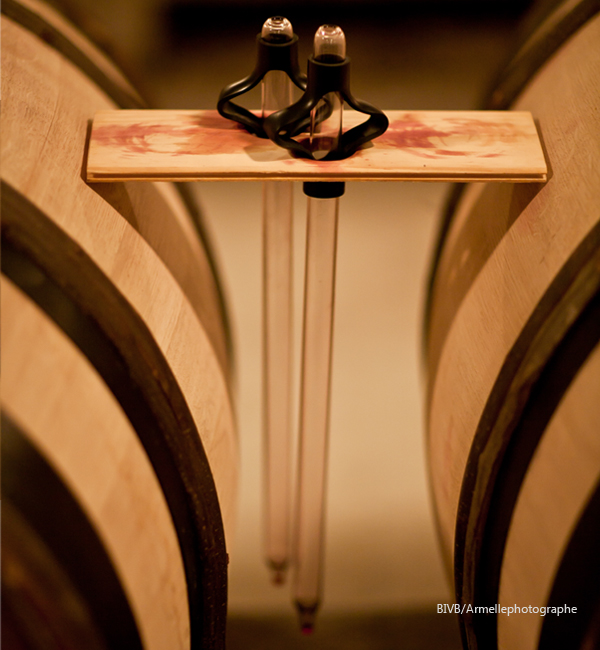 It is invaluable for making informed decisions on buying the wines, most of which are sold ‘en-primeur’, while they are still barrel. 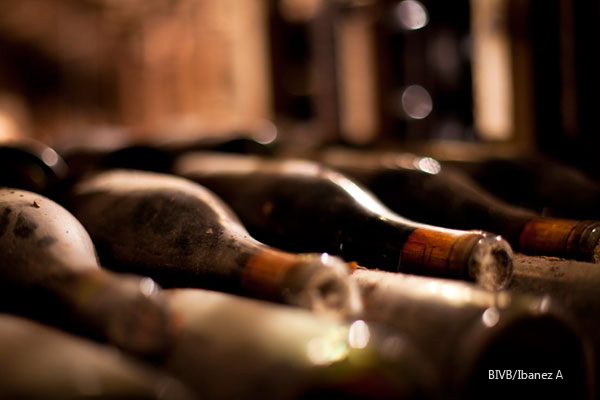 Later, as these wines mature, it serves as an in-depth record of their style and quality with advice on when to drink them. 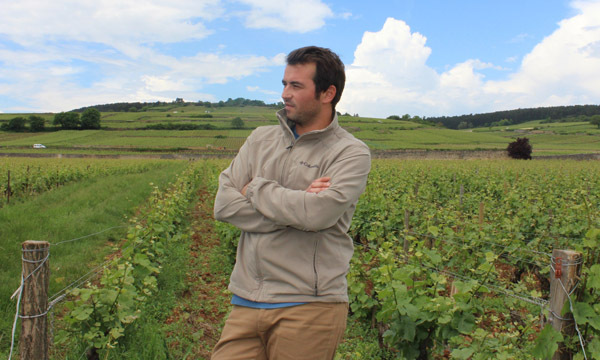 An insider’s view on Burgundy; opinions, insights and topical issues. As my alter-ego, the fun and feisty ‘English Nose’, I write a weekly wine blog designed to engage a wider audience, but with plenty to appeal to the Burgundy lover. 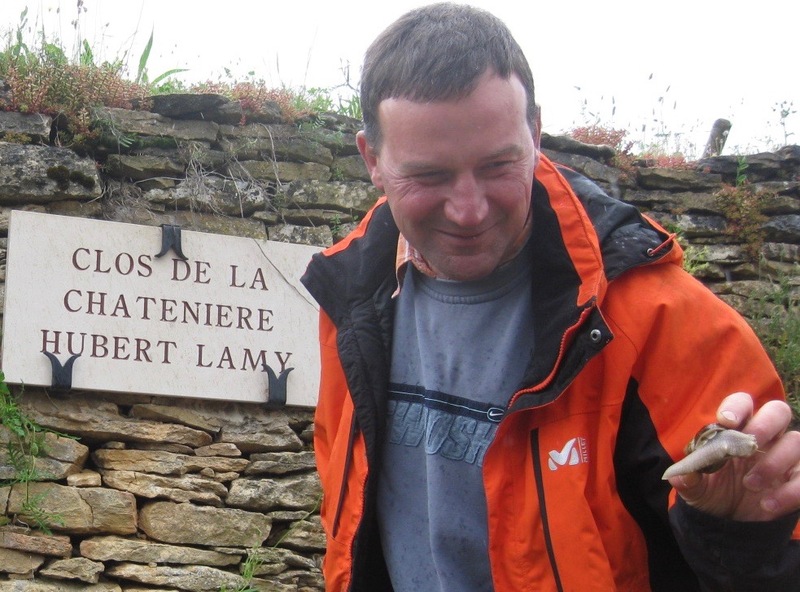 Follow the Nose for blogs on Burgundy and much more..
Oliver Lamy describes the differences in the terroir of 1er cru Saint-Aubin and the styles of wine they produce.